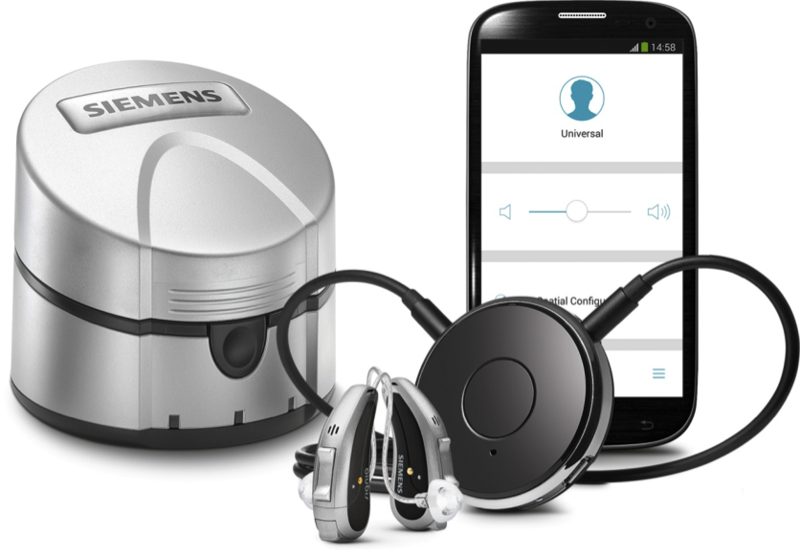 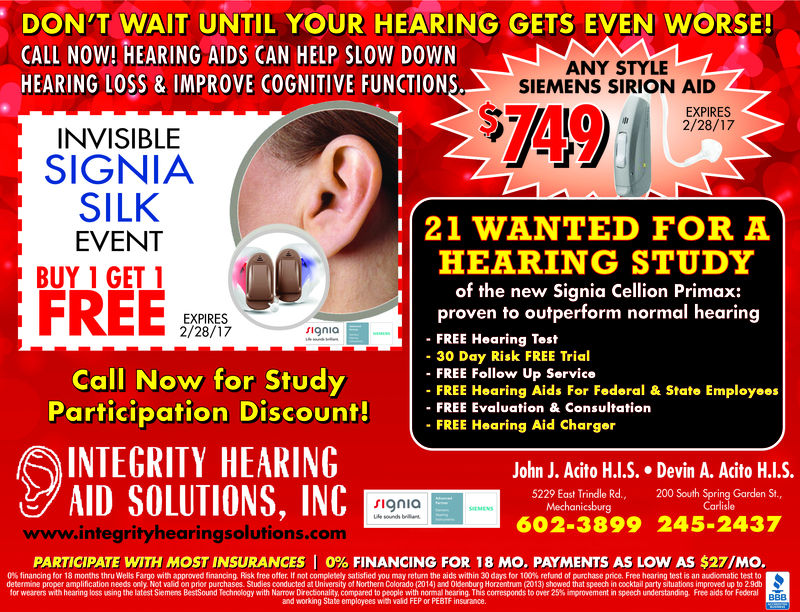 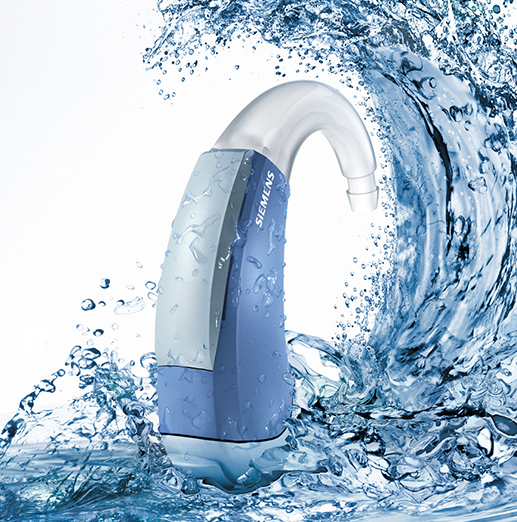 Integrity Hearing Aid Solutions offers guaranteed results at prices that can't be beat! 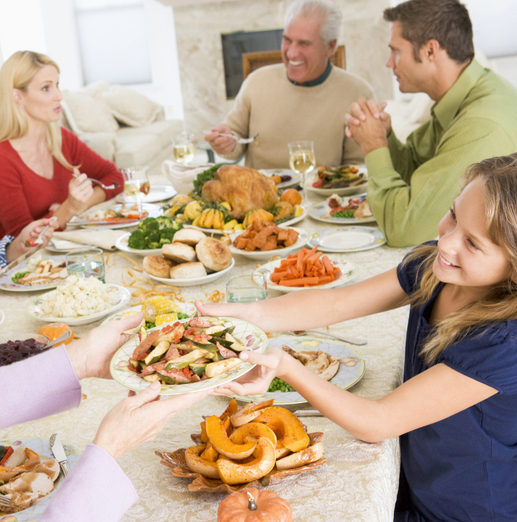 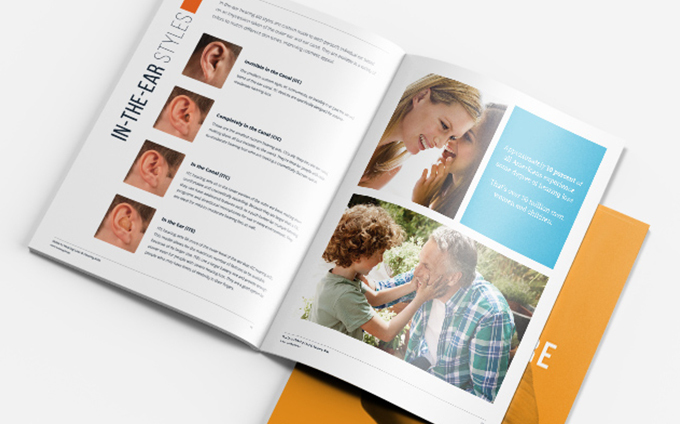 If you are wondering if hearing loss is affecting you, you have come to the right place. 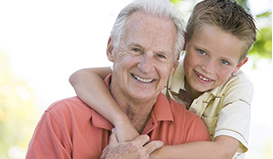 Financial assistance available to those who qualify at 0% interest for up to 18 months, as well as, extended payment plans with low interest. 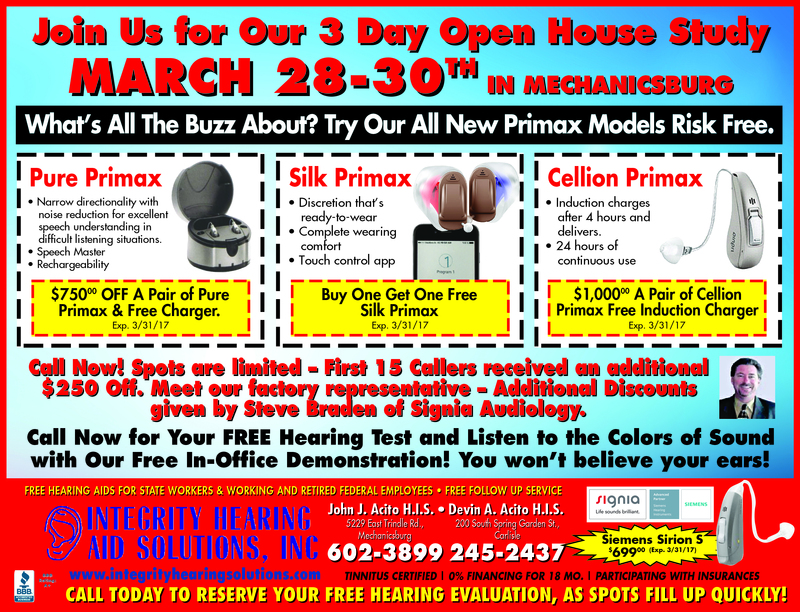 Voted Best of Cumberland County 2018! 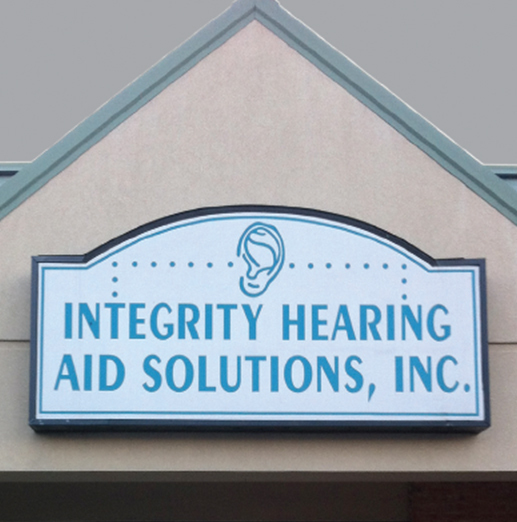 Schedule your appointment with Integrity Hearing Aid Solutions, voted the Best in Cumberland County in 2018. 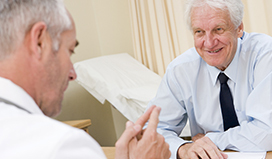 Learn more about our products and services and schedule an appointment today. 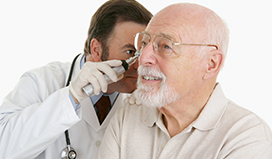 Please contact us today to schedule an appointment for a complimentary hearing evaluation.